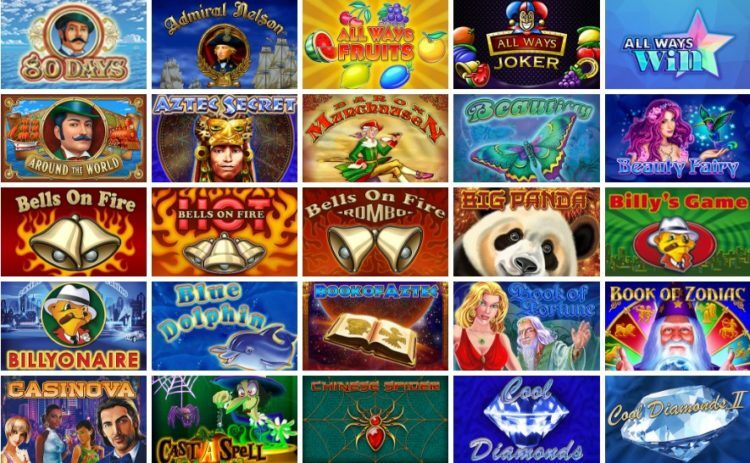 Located in Austria, Amatic may not be one of the best known casino software providers but it definitely has rich experience with its 20-year-long history. 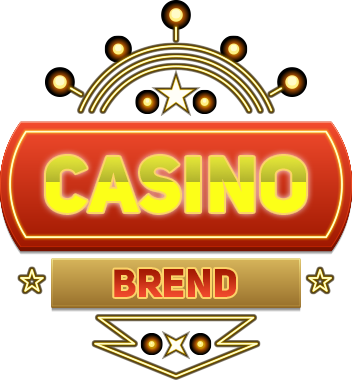 The company specialises in developing video poker, slots and roulette software, and its customers include casino operators from all over the world. Amatic’s portfolio includes a surprisingly large number of the old-style slots that are quite hard to find elsewhere online. Their recent offering, however, includes more of the modern functionality, particularly in the games like Lucky Zodiac and Book of Aztec. 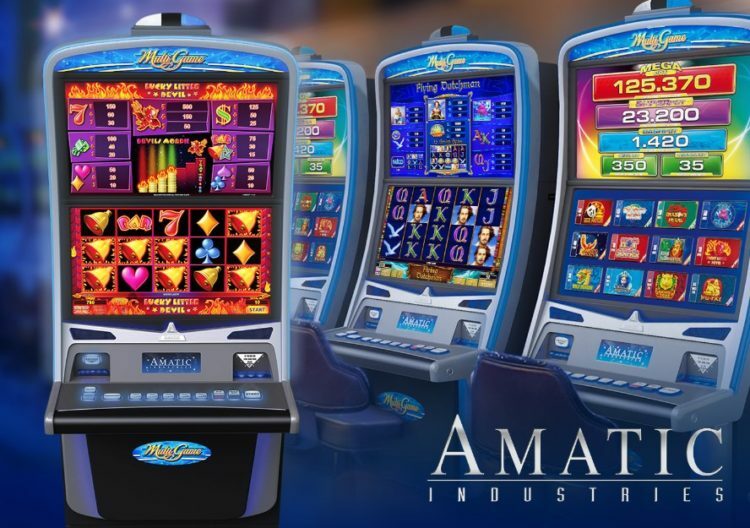 Apart from slots, Amatic specialises in developing bingo machines and automated roulette tables. The team is frequenting large events, recently showing up at ICE and G2E in London and Las Vegas respectively. The company also announced the beginning of its operation in the Irish and UK markets. Amatic does not aim to be rivaling industry leaders in terms of innovation. It has quite large number of games but they are not unique in a way that would set them apart from the competition. The number of lines can be chosen by clicking on the total bet. After that, sliders will pop up and gamers will be able to select their lines. Some of Amatic’s games offer generous bonuses if gamers manage to match the whole screen with identical symbols. Apart from that, however, all games features are typical for most other slots including wild and scatter symbols and paylines. But if you a fan of live casino games, you will be impressed with their design of the cabinet which features a brilliant semi-circle and will not be found elsewhere online. Start playing Amatic’s slots and you will be quick to understand that their all-time favorite theme is fruits. They do, however, feature great modern look and feel. Once the players are done gaming, they are offered an option to gamble for a quick session. The task is to guess the color and/or suit of a playing card. 1. Dragon’s Pearl. Based on an Asian theme, this title offers forty paylines, four symbols and five reels. The stacked wild symbol is a dragon. Of course, free spins are available in the extendable sessions. And once the gamers win a pearl symbol, they are awarded with another free spin. 2. Wild Respin. This slot features a fruit theme and a special feature of multiple respins which is activated once gamers manage to hit four identical symbols. Even more, the reels will keep spinning if you will be winning more of your symbol. Without a doubt, this is a very generous bonus system. 3. Lucky Zodiac. Of all Amatic’s slots, this one is probably the most modern in terms of design. The symbols are twelve Zodiac signs. They are further grouped into four sections: water, air, fire and earth, each of which is located on a background of a different color. Gamers win a bonus if they manage to hit five identical symbols. Free spins are activated when you hit a special symbol. To sum this all up, Amatic is still dedicated to featuring the old-style games and some video slots which are sort of a throwback to the past. While they are not rivaling the industry leaders, they nevertheless have their own base of fans who love what they are offering. At the same time, Amatic attempts to come up with innovative ideas and some of its recent slots offer modern design and unique features. All in all, this is the company worth remembering.